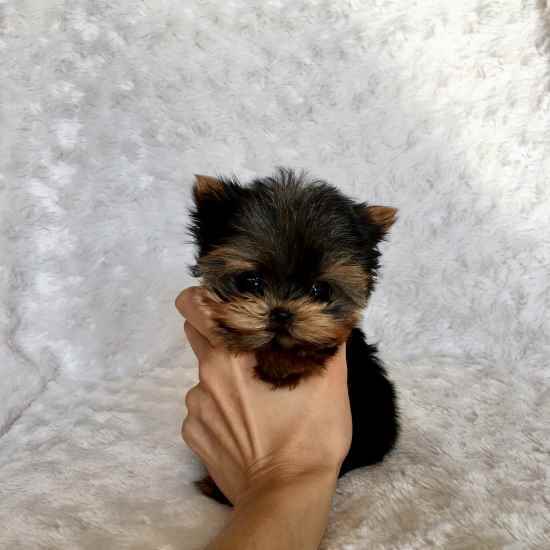 Teacup Yorkie puppies available They are very lovely and sweet . puppies throughout the day and are doing well with this. They need wonderful homes with loving families to take great care of them. They will be good in home with kids.Text us (410) 429-7138 for more info. Additionally, If your family could provide a loving home tthen call us at. (410) 429-7138 for more info.